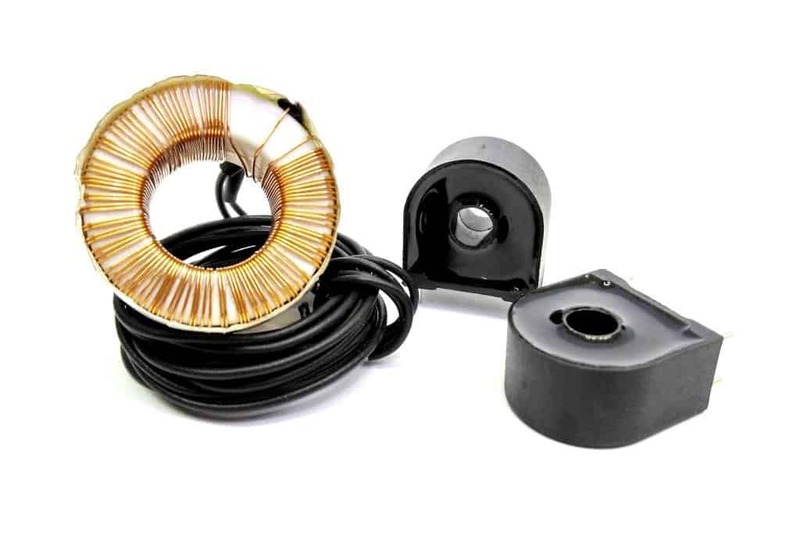 Transformers are components that are capable of transferring energy between two or more circuits, without they being physically connected, this can happen thanks to the magnetic coupling of the high permeability cores. Operating with a set frequency, it generates diferente voltage levels. 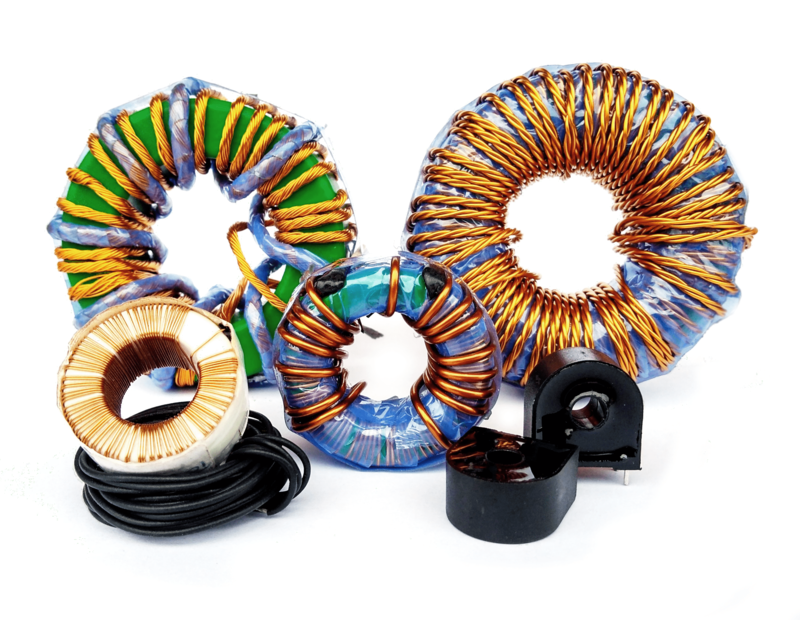 Magmattec customizes transformers and develop them according to customers needs. Used in power electronics circuits operating in frequencies up to 1 MHz. 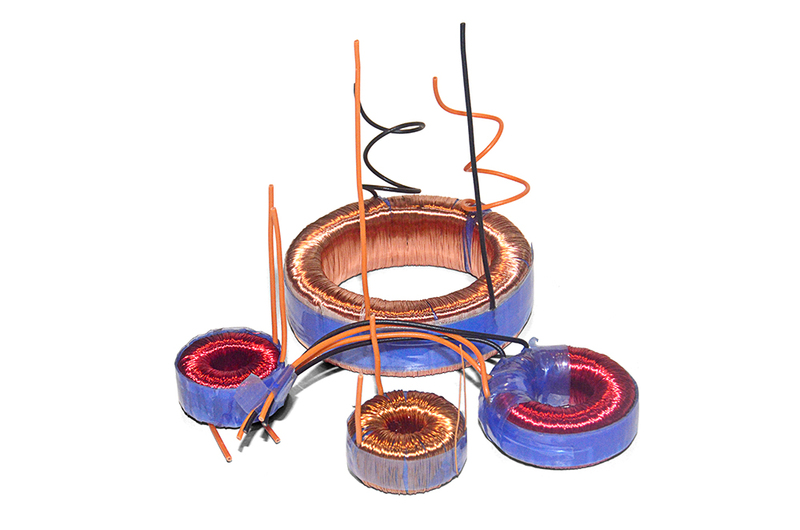 Current transformers are used to measure electrical signals. 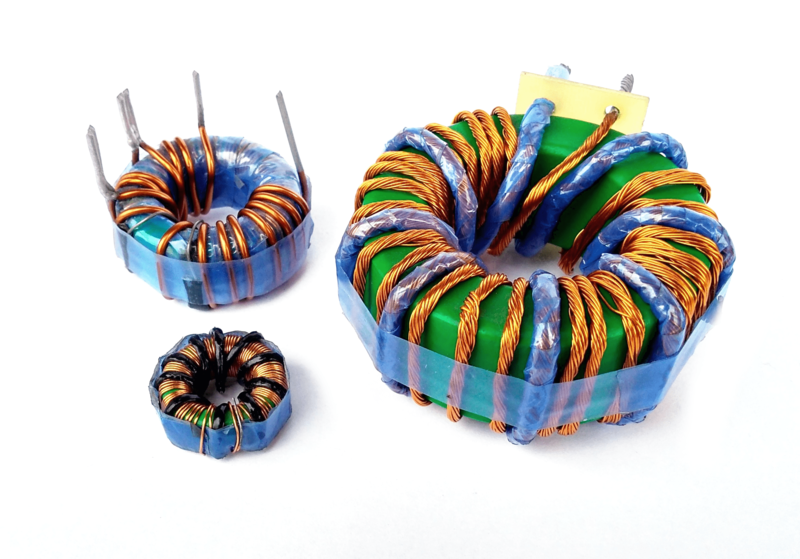 Our transformers are made with nanocrystalline cores and have high precisión measurements. Used to isolate audio systems in signal level or to microphone level by impedance matching.